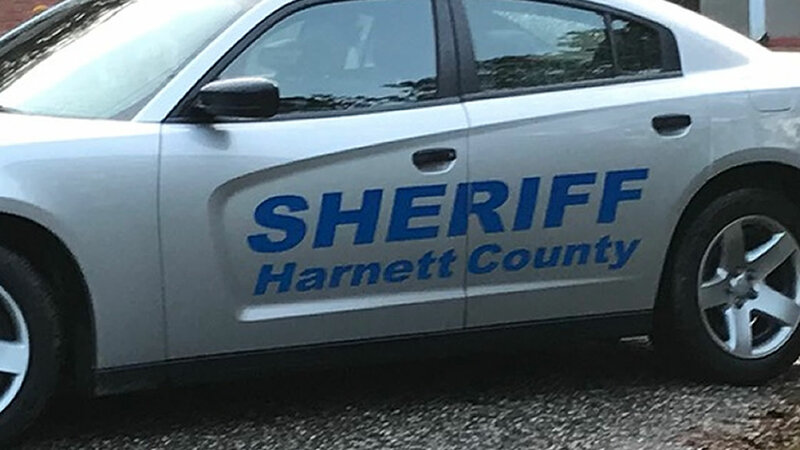 SANFORD (WTVD) -- The Harnett County Sheriff's Office is investigating after a teen was shot in the leg on New Year's Eve. Around 10 Sunday evening, deputies were called to the 500 block of Nicole Drive, in Sanford, after reports of a shooting. When the arrived, they found 19-year-old Marquis Barnes, of Cameron, had been shot in the leg. Barnes was transported to Cape Fear Valley Hospital where he remains in stable condition.